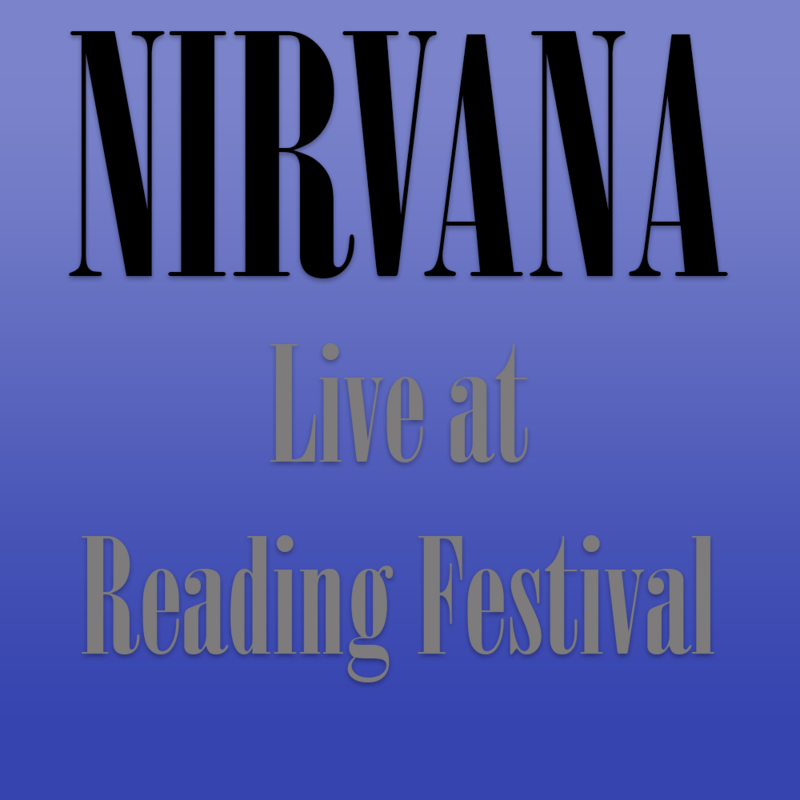 At the Reading Festival in 1992 Nirvana play their last ever UK show. The show is often rated as the best or in the top 5 best shows ever. There was, however, an extra person on stage that night. A 28 year old Nottingham born man named Antony, given the moniker ‘Tony the Interpretive Dancer’ by Krist Novoselic. He danced wildly on stage for most of the show and stood for everything the grunge scene epitomised: rebellion, passion and togetherness. Antony’s story has never fully been told. With Thanks to Antony Hodgkinson for being very generous with his time and his story. great interview with ‘Tony the interpretive dancer’! I recently bought nirvana @ reading 92 on dvd and i’ve always wondered who he was. I play in a local band called ‘The Subatomics’, and i would describe our music as a mix of early 90’s style grunge crossed with 60’s surf music. It would be really cool if you could check us out, we are recording our debut album at the end of the month. I was watching some clips from that show and was wondering who the heck that guy was. Now I know!